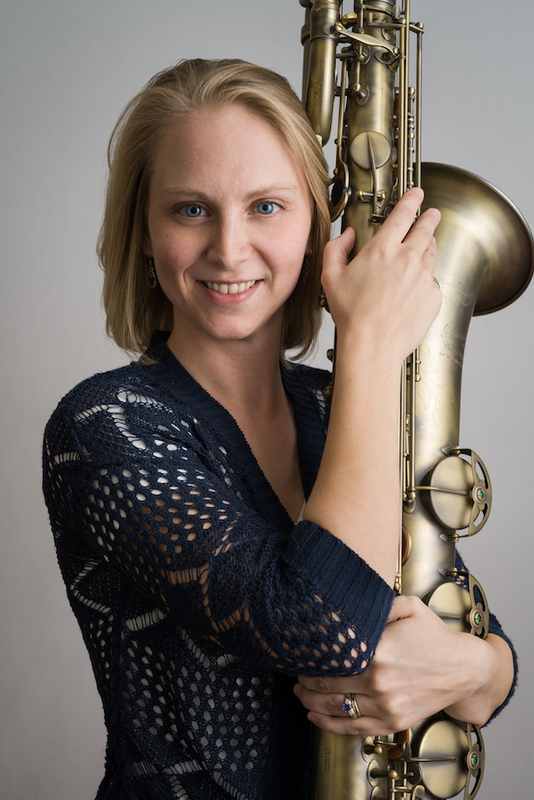 Kelsey received her Master’s Degree in Multiple Woodwind Performance from the University of North Texas where she studied bassoon with Kathleen Reynolds and clarinet with John Scott. During that time she played baritone saxophone and bass clarinet with the Two O’Clock Lab Band. Kelsey received her Bachelor’s Degree in Music Education from Northern State University in Aberdeen, SD. When she's not making bassoon reeds, Kelsey enjoys woodworking and running/hiking outdoors. What is the union and should you join?